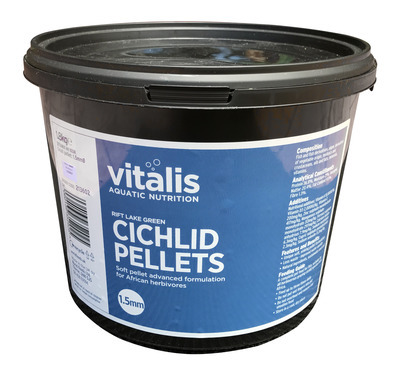 Green�is designed for carnivorous cichlids from the African Rift Lakes. Analytical Constituents Protein 37%, Moisture 19%, Inorganic Matter 16%, Fat Content 7.4%, Fibre 1.8%. 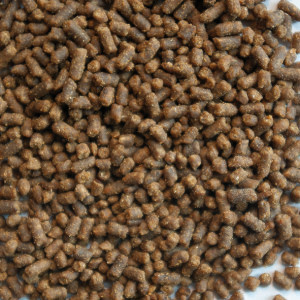 Large flake formulation for all freshwater species.